BP will attempt to shut down the oil well that's been spewing into the Gulf of Mexico later today. 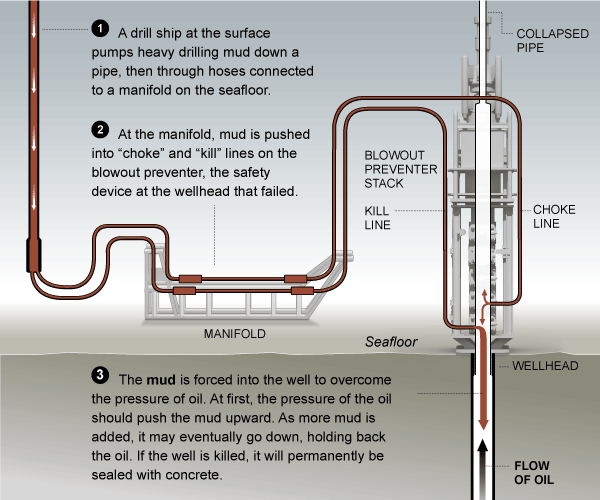 Step one: the "top-kill" method, illustrated here, wherein heavy drilling mud is forced deep into the well. 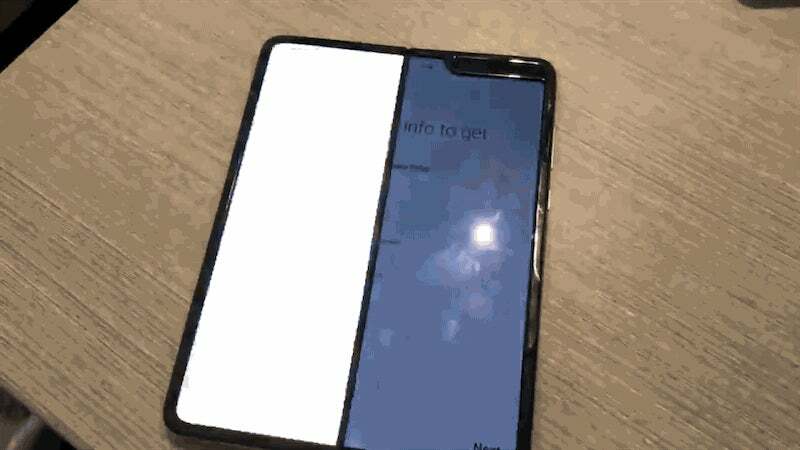 Let's pray it works.